I was born and raised in Norton and still call Norton my home. I am a graduate of Norton High School class of 1976. After the closing of our family business in 1992 I opted for a career in Real Estate. I have been listing and selling in the Norton area for over 26 years now. I am a full time Realtor who will always work hard for my clients. I enjoy spending time with family and friends, spoiling my grandsons, exercising and supporting all Boston professional sports teams. I am a licensed Realtor. I specialize in representing my clients in the purchase and sale of single-family residences, income property and new construction projects. I am a customer driven Realtor dedicated to achieving results and providing exceptional service. 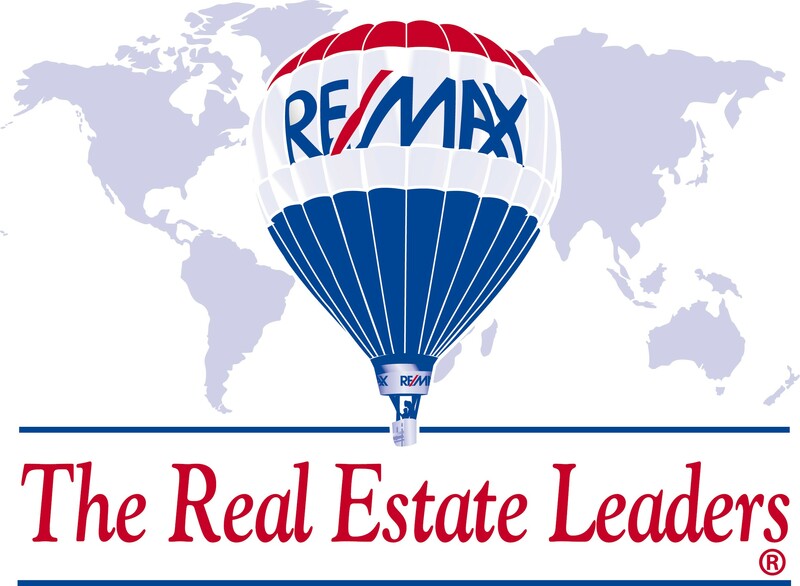 If you are in the market to buy or sell a home, I will put my 26+ years of real estate expertise to work for you!